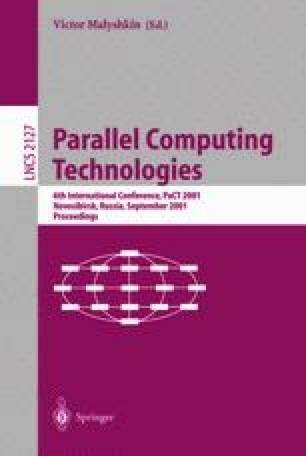 This paper presents a very simple consensus protocol that converges in a single communication step in favorable circumstances. Those situations occur when “enough” processes propose the same value. (“Enough” means “at least (n - f)” where f is the maximum number of processes that can crash in a set of n processes). The protocol requires f < n/3. It is shown that this requirement is necessary. Moreover, if all the processes that propose a value do propose the same value, the protocol always terminates in one communication step. It is also shown that additional assumptions can help weaken the f < n/3 requirement to f < n/2. This author is supported by a grant of the CNPq/Brazil #200323-97.